Skateboarding, also known as skating and street surfing is a fun sport enjoyed by both men and women on whatever age bracket. The sport has been improved overtime, making it much modern compared to how it used to. Enthusiasts now experience adrenaline rush through tricks such as Ollie, lip tricks, and more. Here’s a video tutorial from Rob where you will be guided whether you should purchase a short- or longboard. Enjoy! 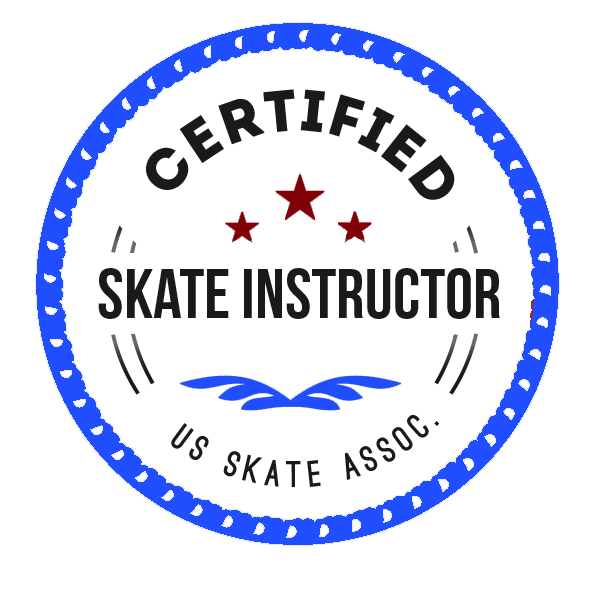 Location: We can do lessons in your driveway, in your garage, or at the Cleveland skate park. If you want to learn more about skateboarding, it is best to speak with a reputable skateboarder for guidance. At GoSkate.com, you are guaranteed with the best tutors who will guide you towards learning all the basics and tricks, and become a PRO after few sessions. In spite of not having a decent skate park to visit, GoSkate.com can still conduct skateboarding lessons to aspirants located in Cleveland. We can do it on garages and driveways, as these locations are guaranteed safe for novices. Once the student is ready for more action, we can most probably visit a skate park in Lakewood or Mentor for some wonderfully constructed obstacles such as bowls, vert walls, pyramids and so on. Your skateboard will be your number 1 buddy so it is best to find the right one that matches your body built. If your height is somewhere within 5 feet, it is best that your skateboard’s width will not go beyond 8 inches. If your height is somewhere within 6 feet, it is best that your skateboard’s width will be not lower than 8 inches.